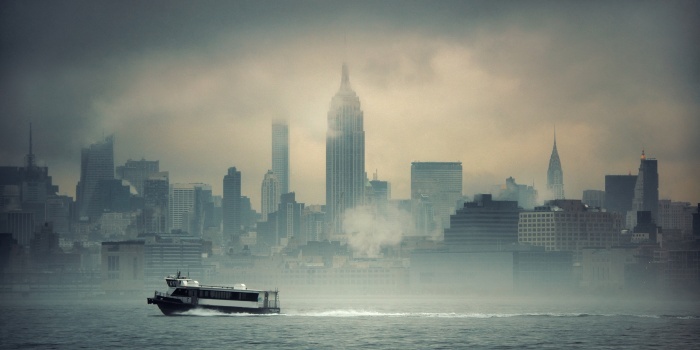 Welcome to New York City - the greates city in the world. 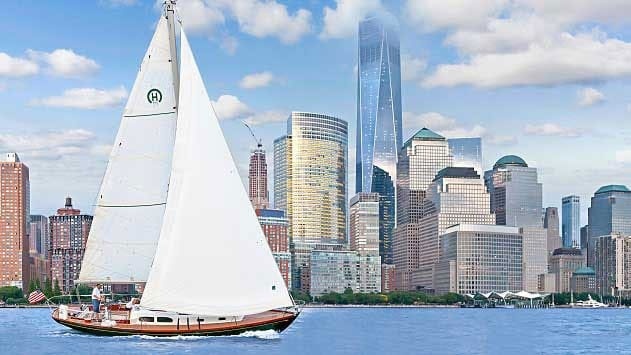 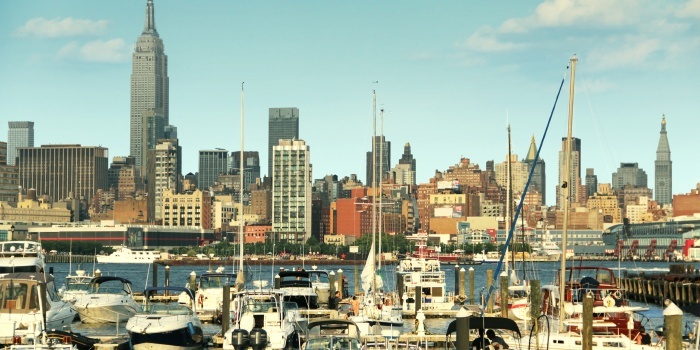 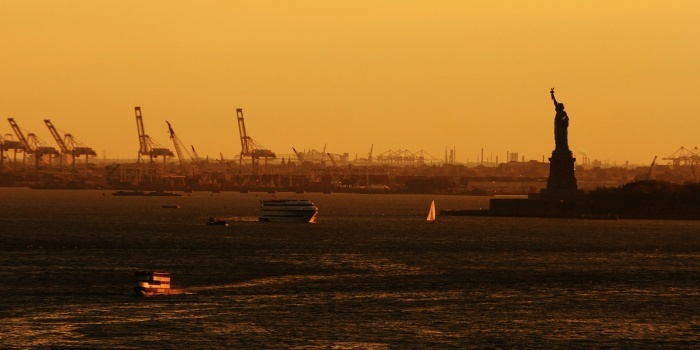 Rent a yacht in New York, and keep on rediscovering our world-famous skyline over and over again. 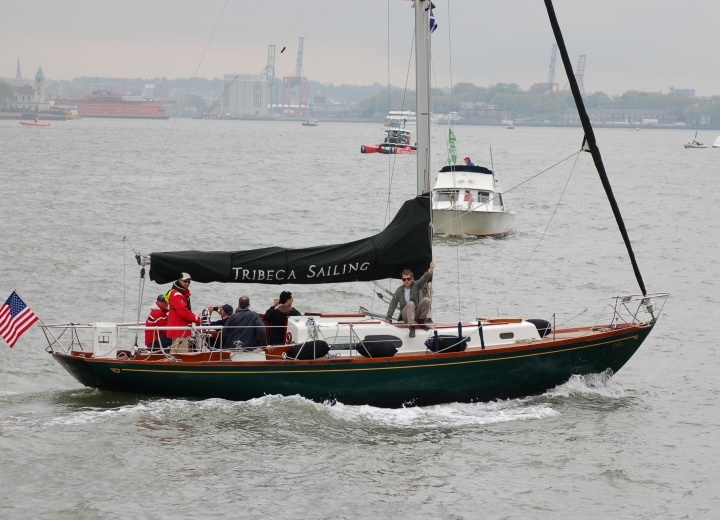 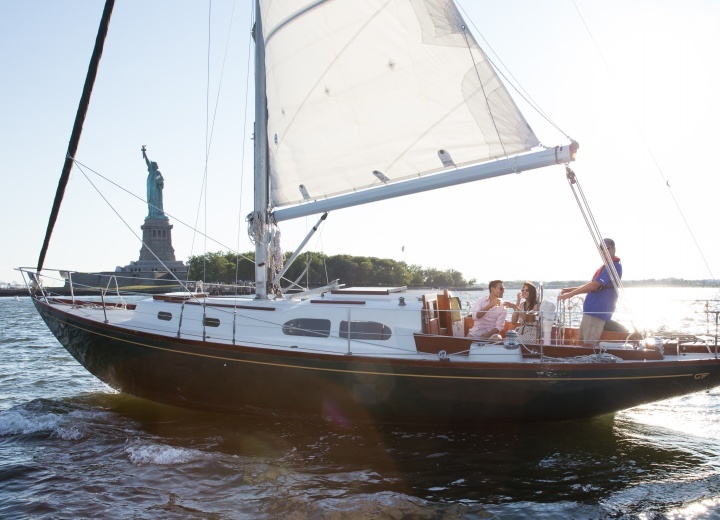 A yacht charter in New York is a perfect addition to your itinerary - skip Times Square for a change, and have a good look at 30 Rock from water. 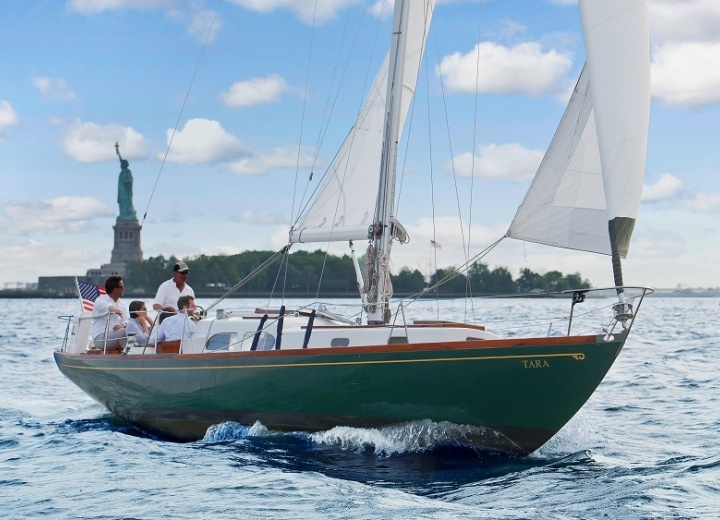 Hire a yacht, and sail towards Lady liberty at your own pace - the days of crowded tourist boats are long gone. 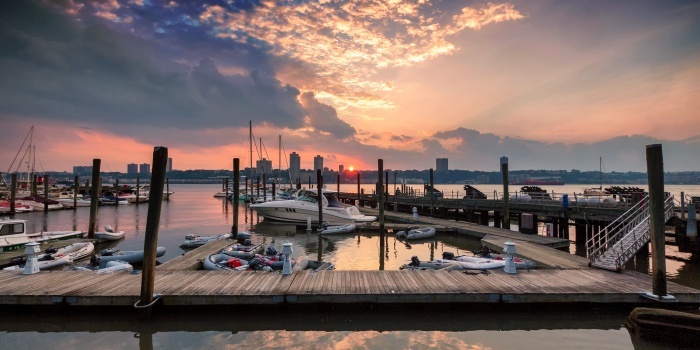 A boat rental is a must if you want to see more of New York, whether it’s a trip down Hudson river or Atlantic Ocean trip. 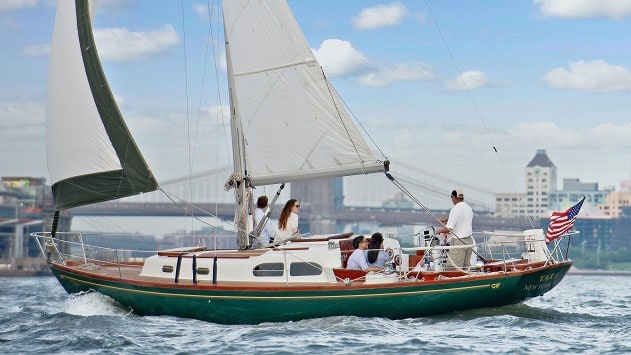 A yacht rental in New York is something that everybody should try at least once - and then try a couple of times more, cause you can never get enough of New York City.